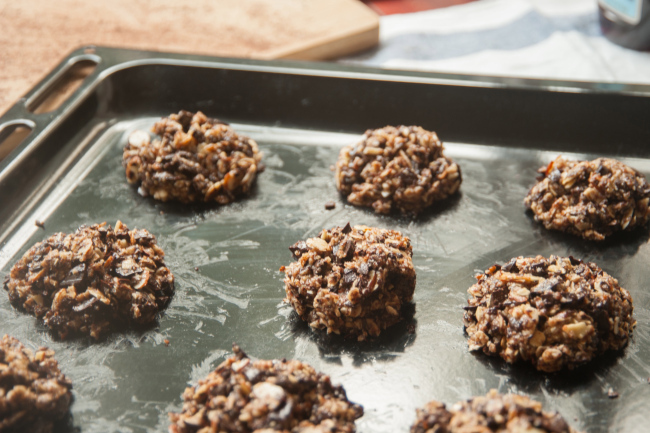 Kick off the New Year with a sweet and healthy dessert that the whole family will love! You can make this recipe even sweeter with Whole Fruit Blood Orange Olive Oil. Preheat the oven at 300 degrees. Mix the dry ingredients (almond flour, rolled oats, salt, baking soda, and cornstarch) in a large bowl. Pour in the olive oil, agave syrup and vanilla. It’s better to use the same measuring cup to measure out the olive oil then agave syrup, it keeps the syrup from sticking to the cup. Calling all chocolate lovers! 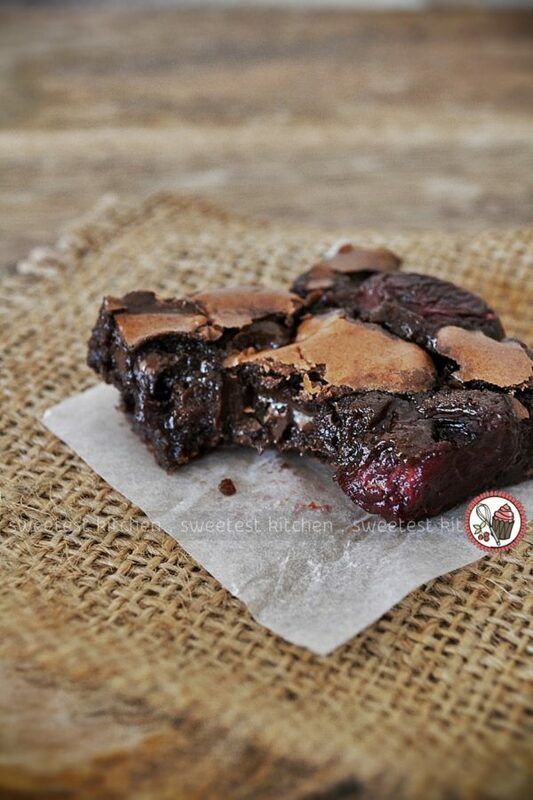 If you love chocolate but are wanting to maintain a healthy diet, then this recipe is for you! Try Whole Fruit Blood Orange Olive Oil to add a sweet and fruity flavor to this recipe. Preheat oven to 350F. 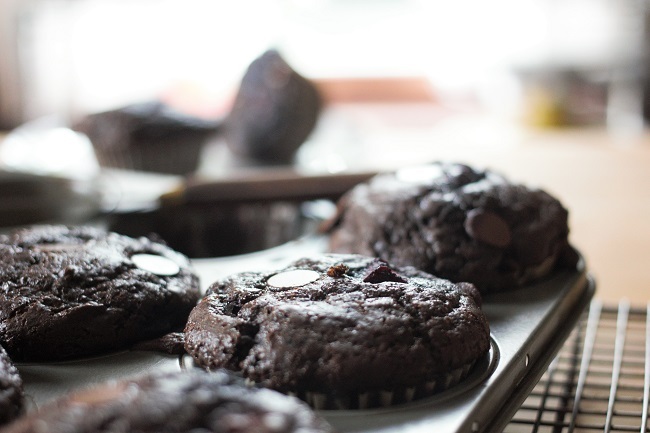 Line a muffin tin with 12 paper liners and set aside. 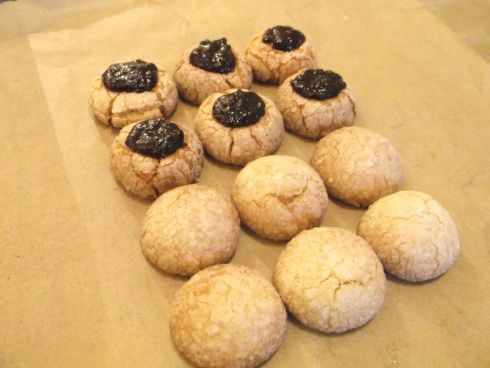 Get festival with your holiday olive oil with Almond and Olive Oil Cookies! Try our Whole Fruit Blood Orange Olive Oil to add a sweet fruity flavor to your cookies! 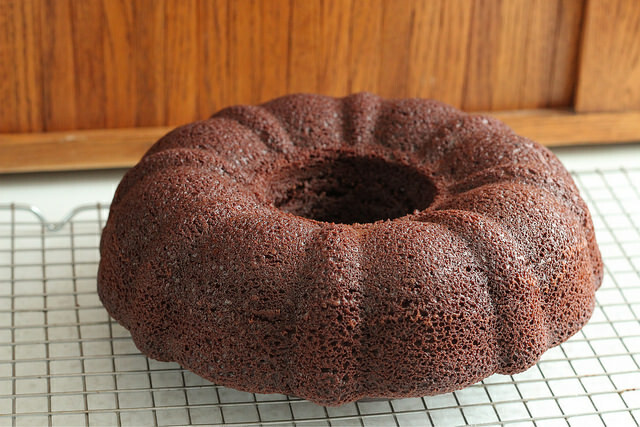 Wow your Thanksgiving guests with this delicious Chocolate Olive Oil Bundt Cake recipe! 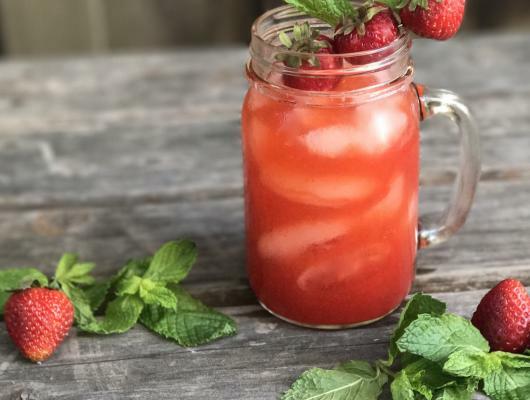 You can even add a sweet and fruity flavor to this recipe by using our Whole Fruit Blood Orange Olive Oil! The Arbosana Extra Virgin Olive Oil would be great with this one! 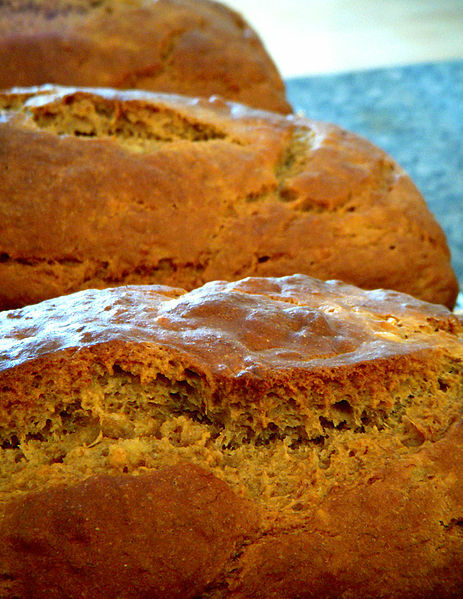 This recipe is traditionally one of the first things French children learn to make. Since the size of a yogurt container is about ½ cup, you can simply wash the container and let your kids do all of the measuring with the yogurt cup. My daughter thought it was the funniest thing to make a cake using yogurt and the yogurt cup. I've also included traditional measurements if you prefer to use normal measuring scoops. Preheat oven to 350°F. Generously coat a 9' cake pan with cooking spray and set aside. We slightly modified this one... Use the Arbosana Olive Oil instead of the vegetable oil. We guarantee you won't regret it! 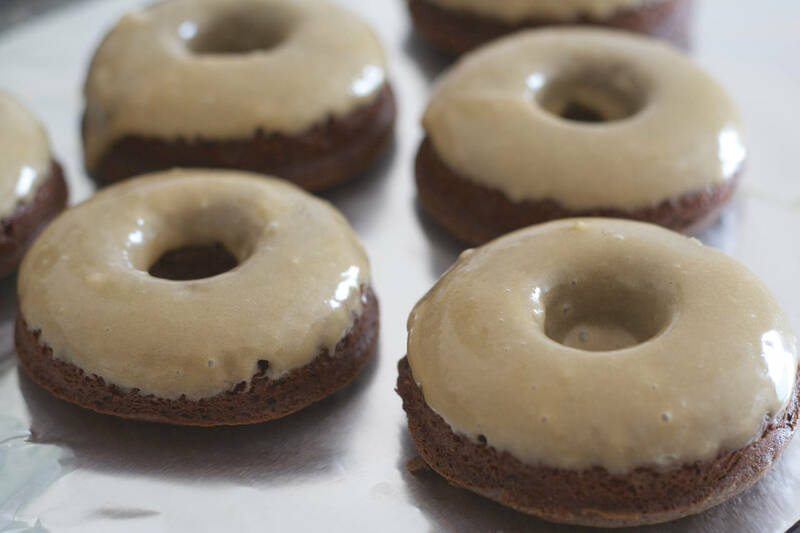 If you like the idea of a brownie that's been transformed into a doughnut and infused with espresso, then this recipe is for you. The deep, rich flavor of black raspberries is dramatically enhanced in this pie by balsamic vinegar and tempered with honey to create one of our favorite dessert recipes yet. 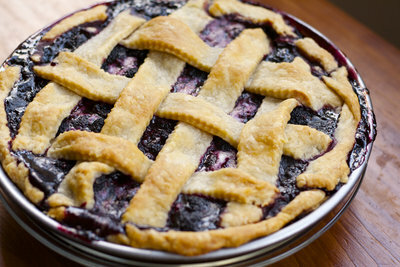 If fresh black raspberries are not in season, you can use fresh blueberries instead for equally amazing results. 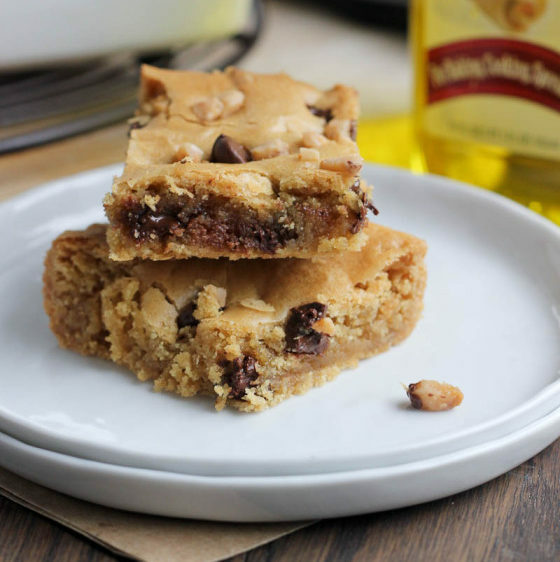 Soft & chewy Toffee Chocolate Chips Blondies made with our Arbequina Olive Oil. Sometimes Monday needs a little sweetness. Try our Arbequina Extra Virgin Olive Oil. Preheat oven to 375°F. Lightly coat large cookie sheets with olive oil cooking spray. 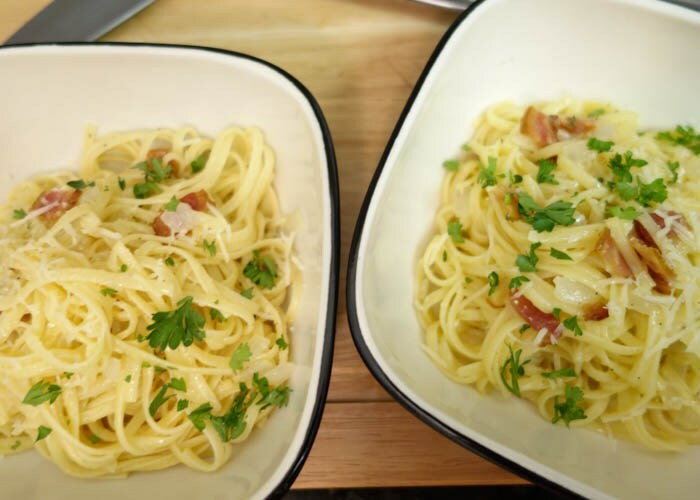 In mixer bowl add olive oil, sugar, eggs, milk, and vanilla & butter extracts. Blend until creamy. Add flour, baking soda, cream of tartar, and salt. Blend until well mixed. Roll dough into ping pong sized balls. Roll in cinnamon sugar and place on prepared cookie sheets. 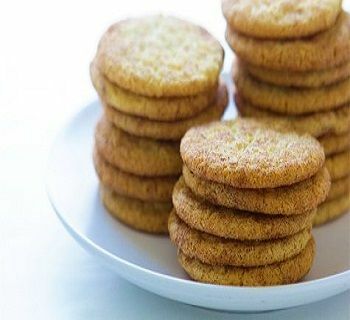 Bake for 8-10 minutes or until cookies are spread out and tops are light brown. CINNAMON SUGAR PREPARATION In small mixing bowl, add sugar and cinnamon. Mix until combined. Comfort food. For when all else fails. Use our Arbonsana Oil to truly experience true decadence. 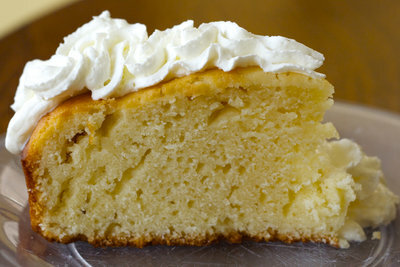 End your long day from work with a delicious slice of French Yogurt Cake! 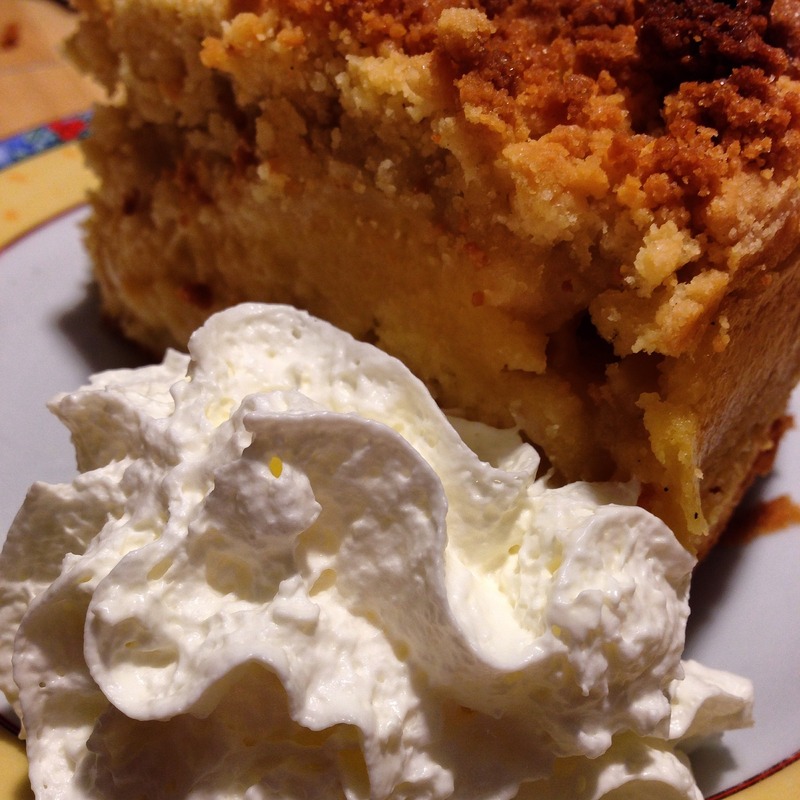 We promise that this recipe with satisfy any sweet tooth. You can even add a citrus flavor with our Whole Fruit Blood Orange Olive Oil. Pour yogurt into a medium bowl. Fill the now empty yogurt container with olive oil and add to bowl with yogurt. Do you have a loved one's birthday coming up? 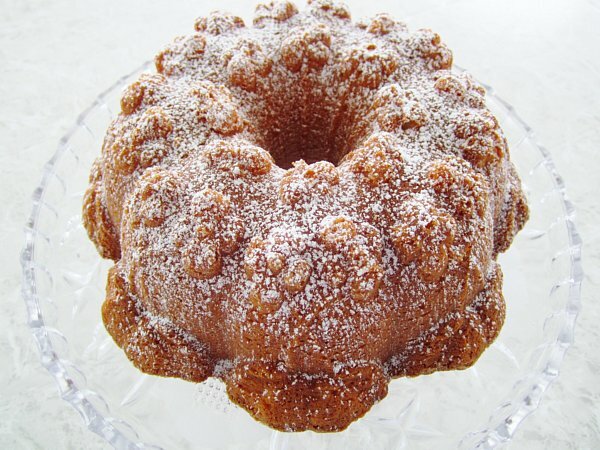 Then try this Olive Oil Citrus Bundt Cake recipe! 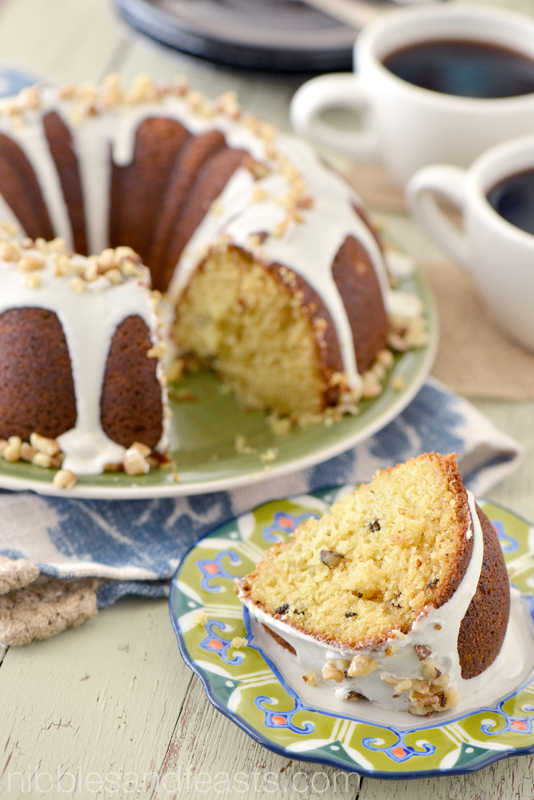 We guarantee everyone will love this flavorful cake! You can even enhance the citrus flavor with our Whole Fruit Blood Orange Olive Oil. Enjoy! Preheat the oven to 350 degrees F. Generously spray the inside of a 10-inch Bundt pan with nonstick spray; alternatively, butter it well, dust it with flour, and knock out the excess flour (I recommend the latter for more intricate Bundt pan designs). It may not be officially spring yet, but it certainly feels like it here in the South! 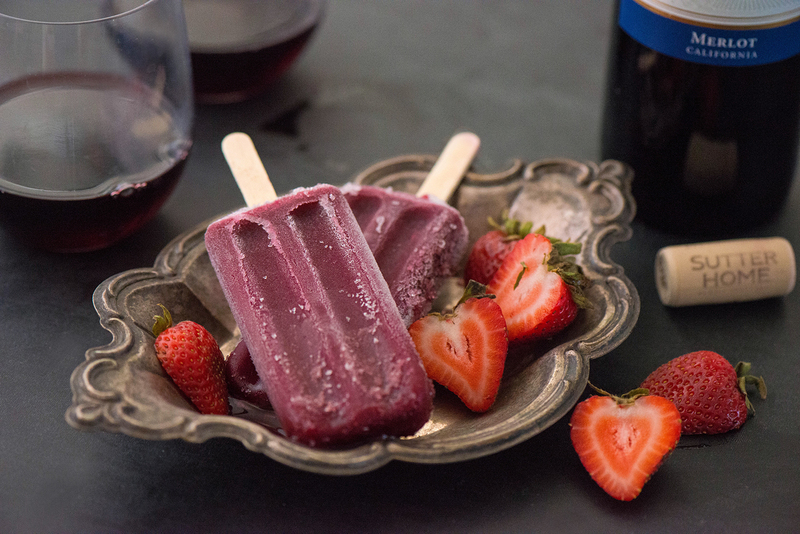 To celebrate the end of the winter season, we have found this delicious, easy, and healthy Roasted Balsamic Strawberry Merlot Poptails recipe for you to try! 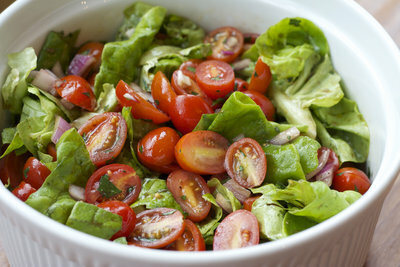 If you want to enhance the strawberry flavor of this recipe, then try our Strawberry Balsamic! In a medium bowl, combine strawberries, balsamic vinegar and 2 tablespoons sugar. Mix well with a large spoon until all ingredients have combined.